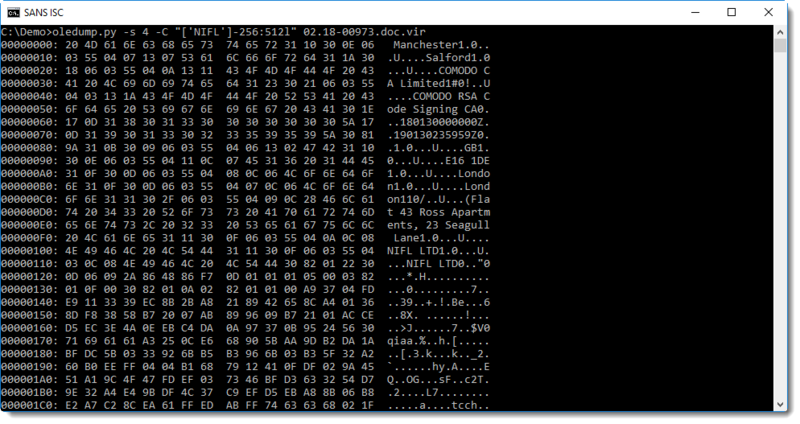 Downloading this .doc file can be done safely, we talked about different techniques to do this here and here. 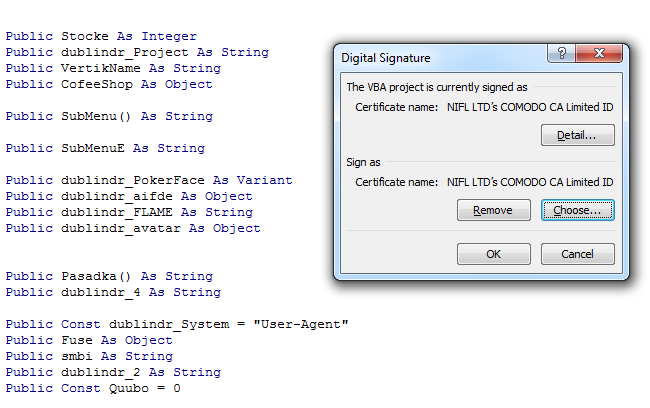 The signature has also a timestamping countersignature, this allows us to pinpoint the signing of this document in time. 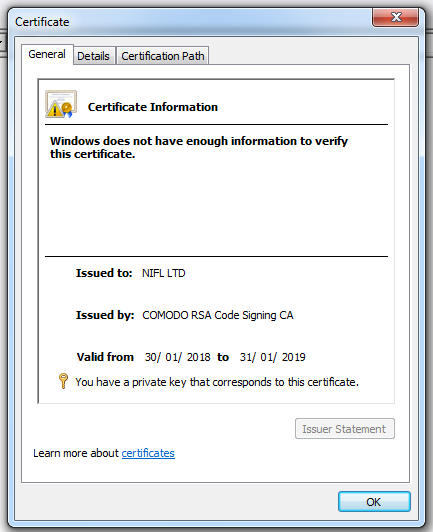 The certificate was created about a week before this executable was signed. 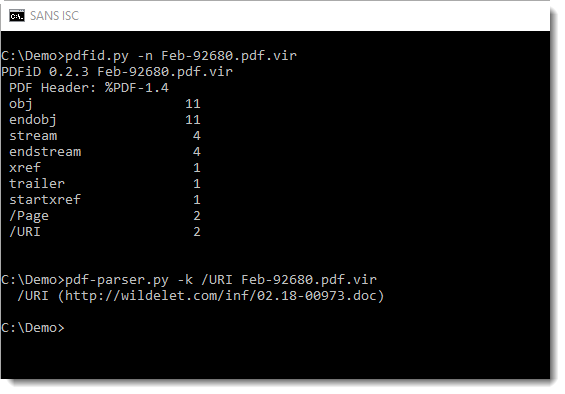 About 75 minutes after this executable was signed, it was already submitted to VirusTotal. 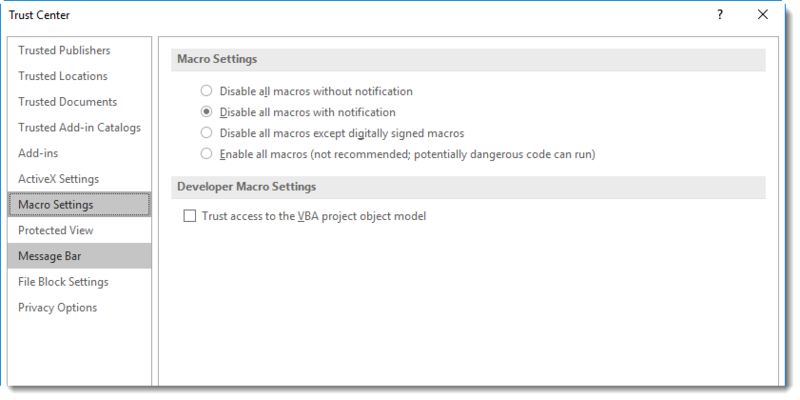 Organizations can configure Microsoft Office to trust digitally signed VBA macros (this is not the case by default). 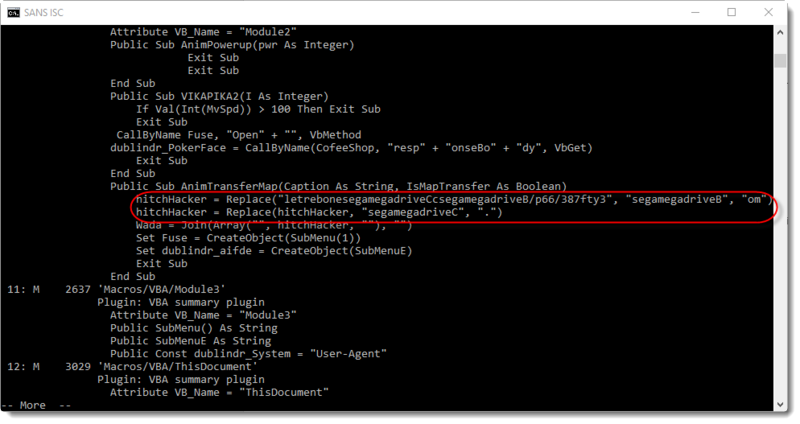 If this malicious document would be delivered to such an organization, there would be no warning about macros when the document is opened. 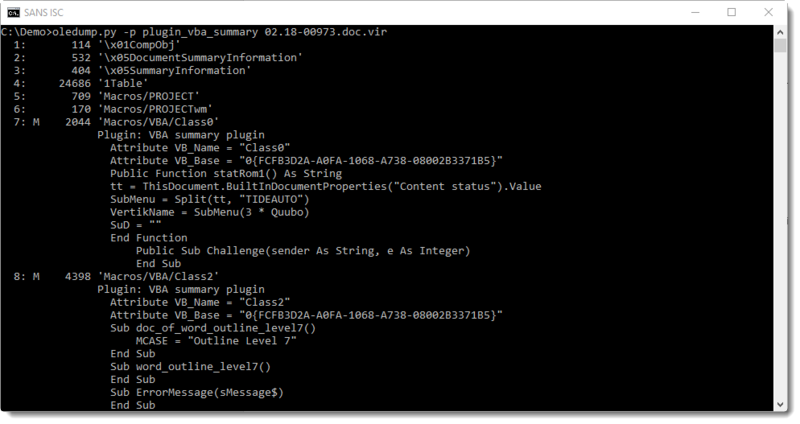 But the VBA code would still not execute automatically upon opening: because the malicious document originates from the Internet, it is not trusted and has a "mark-of-the-web". Therefore, Word will open this document in Protected View, disabling all active content. 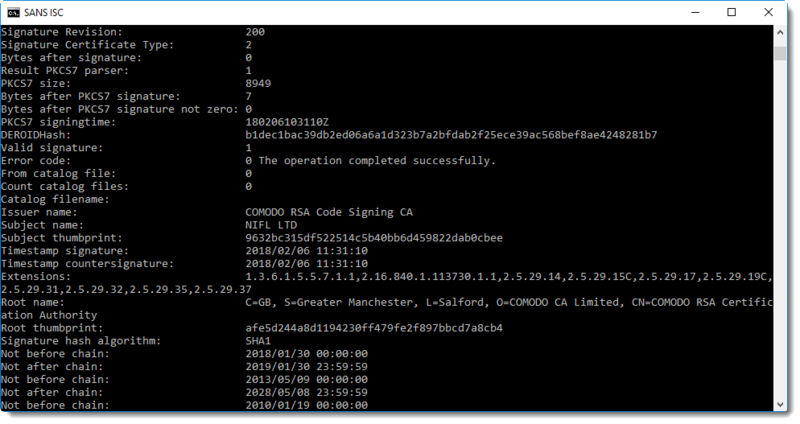 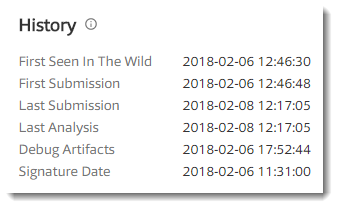 I've seen a couple of malicious Word documents signed with the same certificate, and one executable (signed 2 days after the signed executable we analyzed in this diary entry).